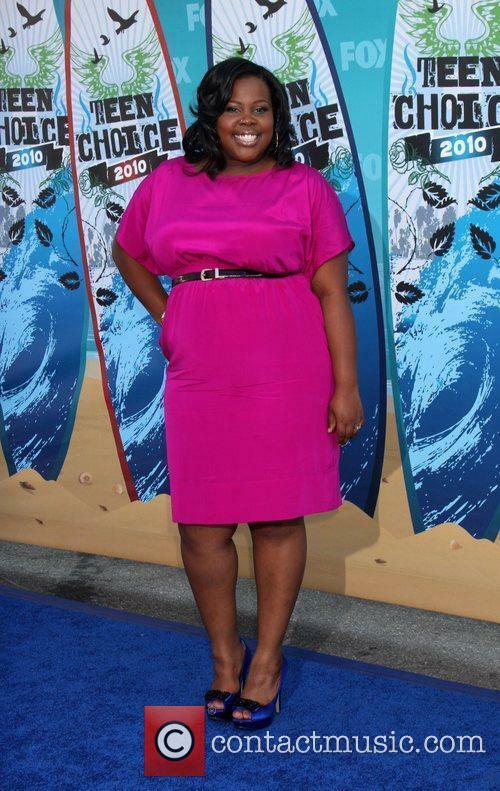 Lea Michele's Rachel Berry is set to lead the Glee club at McKinley High in the sixth and final season of 'Glee'. Rachel Berry, played by Lea Michele, will be returning to Lima to lead the Glee club in the final season of the hit Fox musical comedy-drama Glee. Lea Michele's character Rachel Berry will return to Lima after failing to break into acting. 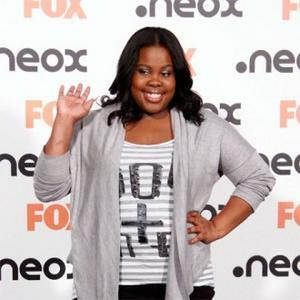 Read More: Glee Forced To Change Name After Copyright Dispute. 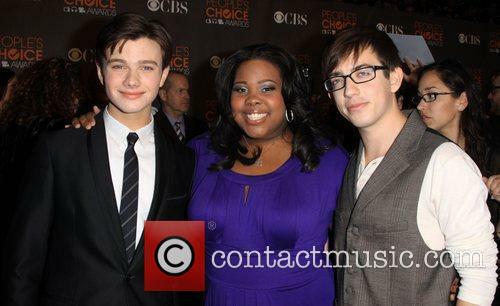 Another day another... 100 episodes of "Glee". 100 episodes in, the New Directions are under threat and it’s time for a Glee reunion. It’s also apparently time to dig up the oldest story lines from the original ND class, so that Ryan Murphy and Co. can show just how much the characters have not progressed since high school. The songs were good though, so we’ll let them off the hook. The battle of the divas... has been going on since season 1. They had to be good. Not only was this the 100th episode of the Fox show, it was also a chance to pay Finn Hudson (and, by extension, Cory Monteith) one final farewell, it mostly consisted of the cast revisiting old favorites. Two things should come to mind when you read that – Brittany’s Britney Spears hallucination extravaganza and, of course, the one and only, that age-old Glee favorite – Defying Gravity. Both were revisited in the very first fifteen minutes, of course. The Britney act was a sort of Tango-meets-Toxic-meets-burlesque mashup performed by the Unholy Trinity – Britney, Santana and a holier-than-thou Quinn, relishing the chance to get back to her misfit roots. Cool. Great. Seen it before. 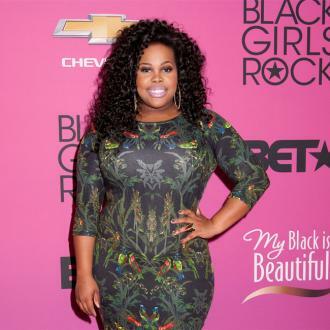 Dancing With the Stars crowd its newest winner on Tuesday, 26 November, with Glee actress Amber Riley emerging victorious from the pack of hopeful celebrities. The couple were declared winners ahead of fellow finalists Jack Osbourne, who came in third and Corbin Bleu, who finished the series in second place. 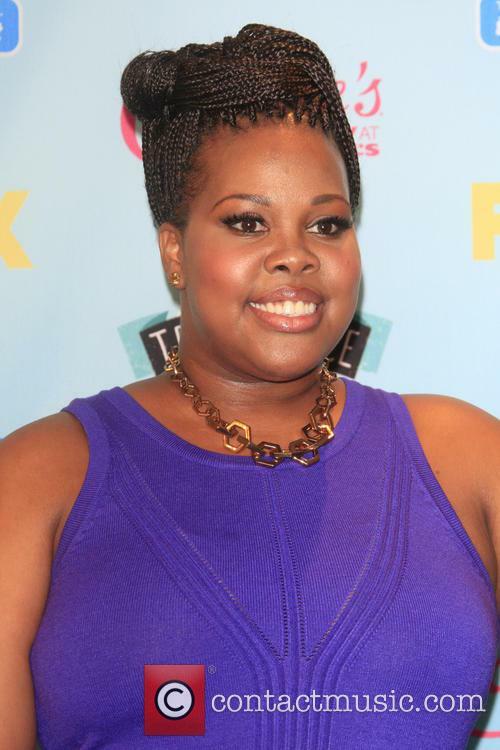 Amber Riley is the new DWTS champion! Tweeting a victory picture of herself and Hough form backstage at the show, Riley wasn't the only person who was celebrating the win last night, as her Glee co-stars were equally as blown away by the success. Whilst a number of her fellow Glee cast-members tweeted their congratulations for Riley, a handful of her fellow Gleeks, including Lea Michele and Chris Colfer, created a video congratulating Riley on her success, which you can check out below. 'Dancing With The Stars' Week 8 Round-Up - Who Was Eliminated? In 8 week of 'Dancing With the Stars', who was eliminated? 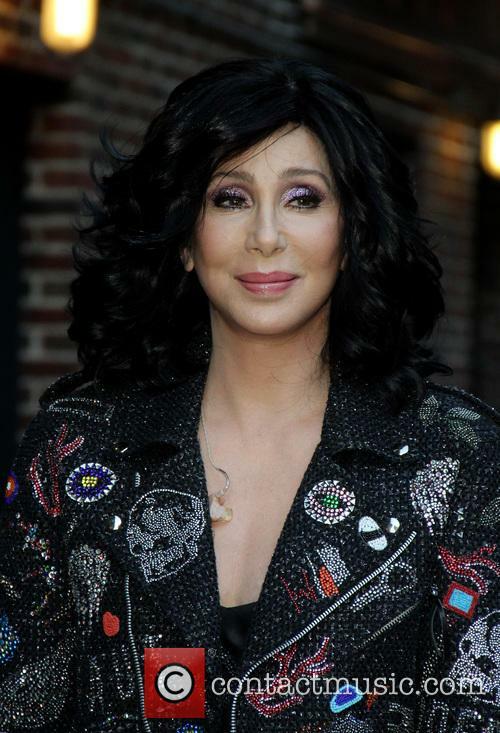 Cher was, by far, the biggest star on Dancing With the Stars last night (4th November). 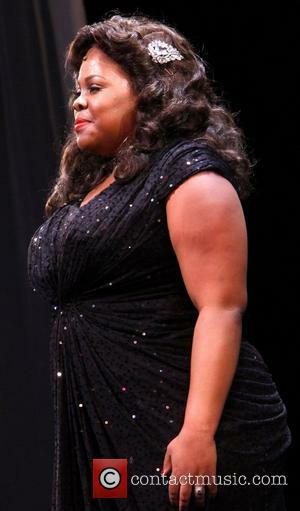 The singer was a guest judge on the show and performed, with a miraculous change of costume three times. Cher guest judged on DWTS. The seven remaining couples were feeling the pressure this week since last week's elimination when Snooki went home. The Jersey Shore star and her professional partner were not the lowest scoring couple and even performed their samba admirably, yet it wasn't enough to save them! Continue reading: 'Dancing With The Stars' Week 8 Round-Up - Who Was Eliminated? 'Dancing With The Stars' Week 7 Recap - Who Was Eliminated? 'Dancing With the Stars' saw another surprising contestant eliminated. With seven dance partners left on Dancing With the Stars who was voted off this week? 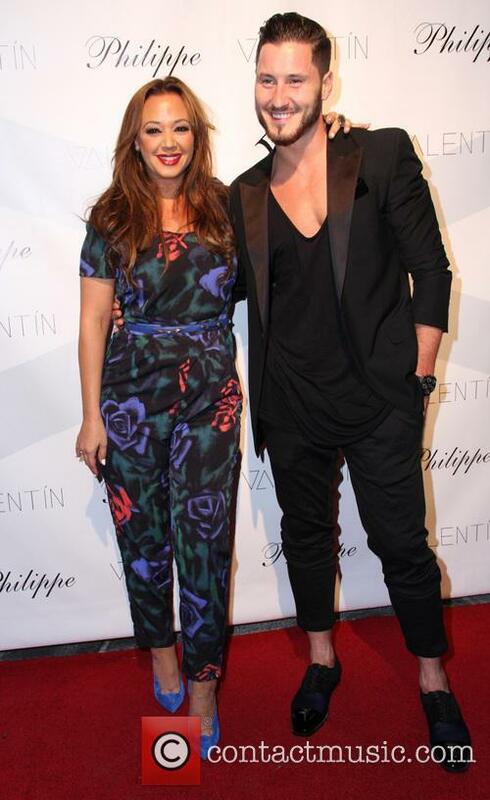 Leah Remini and professional dancer Valentin Chmerkovskiy. It's week seven of Dancing With the Stars and it's been a surprising outcome. Last week the judges decided to save all the contestants but no such luck for one dancer this week. The judge's scores and the audiences' votes were combined last night and it was certainly a tense competition. Continue reading: 'Dancing With The Stars' Week 7 Recap - Who Was Eliminated? Derek Hough has a "severely injured" back which may mean he is not able to perform on 'Dancing With the Stars' tonight with his partner Amber Riley. Derek Hough may not be able to perform on this week's Dancing With the Stars. 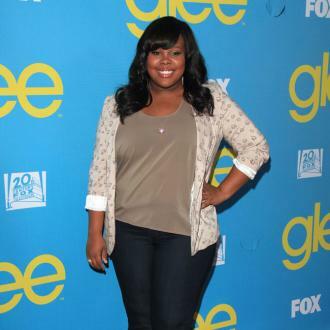 The 28-year-old professional dancer is paired with Glee's Amber Riley on this season of DWTS. Unfortunately he has been suffering with back problems which may mean he is not able to perform on this evening's episode. 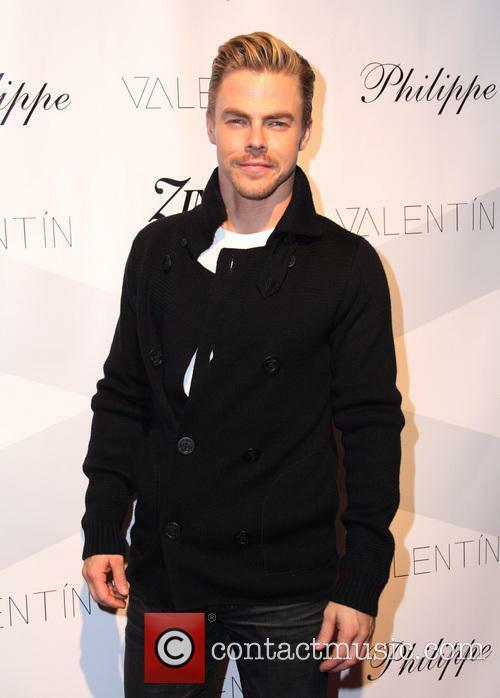 Derek Hough is suffering with back problems. Hough, according to sources speaking to E!, is in a great deal of pain owing to a back injury. A source close to the dancer said "His back is hurt. He's getting treatments now." However, the source also stated he is "not doing the dress rehearsal" which may mean he will not be able to perform. Dancing With The Stars entered week five when it aired on Monday, 14 October, and almost immediately host Tom Bergeron put the pressure on at least half of the contestants as he revealed that "one of our female stars will be eliminated tonight" due to last weeks voting. The pressure was on the ladies to deliver, as the latest instalment saw the remaining celebs remember the 'The Most Memorable Year of Their Life,' and perform a dance routine that explains it best. With Len Goodman back from London and in his judge's seat after a weeks absence, he, Carrie Ann Inaba and Bruno Tonioli cast their critical eye over the remaining contestants danced to the sounds of 1982, all the way to the present day. And before we move on to the dances, now would be a good time to say that one of next season's contestants may have already revealed themselves. Paris Hilton was in the stands cheering on pal Christina Milian, and when asked whether she could give the show a go she said, I can dance, but I can't dance like her! I could try it out one time, maybe." First up to bat was Corbin Bleu, whose years of choice was 2011. It was chosen as his 'most memorable year'because it was the year his younger sister, Phoenix, was diagnosed with severe scoliosis. The now-12-year-old still has to wear a back brace because of the condition and Bleu dedicated his foxtrot to the girl who is "such an inspiration" to himself. And what a start to get the show under way, as Bruno declared, "You could be the lost child of Fred Astaire and Ben Vereen," before showing him a 10. Len and Carrie gave out 9's each. A Great start to get the ball rolling. Heather Morris gave birth to a son on 28th September. The 'Glee' star and her husband Taylor Hubbell have named their new born baby Elijah. Heather Morris, best known for playing Brittany S. Pears in Glee, gave birth to a baby boy on Saturday (28th September). The 26-year-old actress and her long-term partner Taylor Hubbell, a former baseball player, decided to name their son Elijah. Taylor Hubbell and Heather Morris welcomed a son on Saturday 28th September. The couple have been dating met in 2008 (despite attending the same high school) and Elijah is their first child, Us Weekly reported. 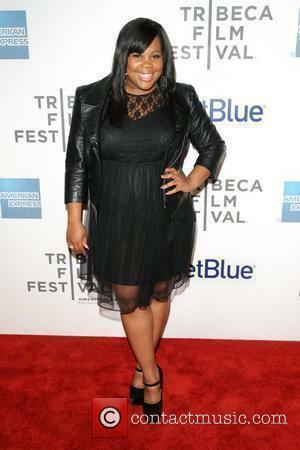 Morris will not be appearing in season five of Glee, so it may be that she decides to focus on family life. This would certainly support what Morris said of her relationship and home life in a 2011 interview with Fitness magazine. 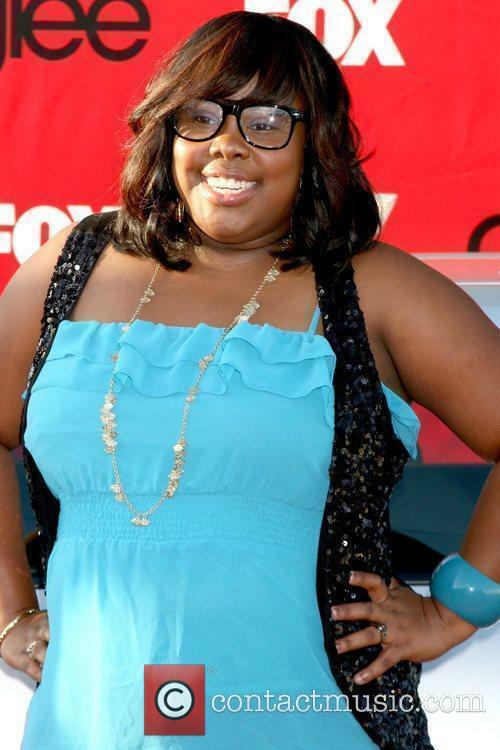 The Glee star stated "I want to marry Taylor and have kids with him. I love acting, but if it affects my relationship, then I won't continue." Dancing With the Stars loses its first celebrity in Monday Week 2 of the competition. 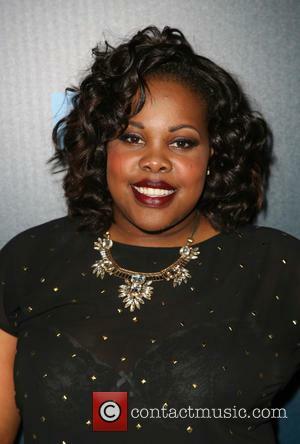 Amber Riley performed a jive with partner Derek Hough. 1. Corbin Bleu's spectacular jive with Karina Smirnoff received two 8s and a 9 from the judges. It does seem slightly unfair considering his background but nevertheless he was a hit!